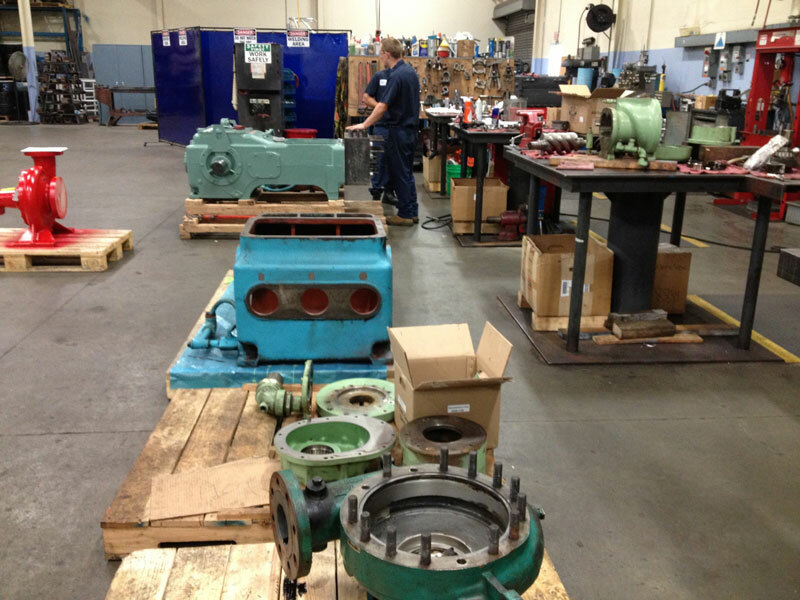 Ship It & Fix It, Industrial Pump Repair | Pump Engineering Co.
Pump Engineering Company features a fully staffed, state-of-the-art repair facility that is well suited to complete all of your industrial pump repair/overhaul needs. We repair almost all brands, types, and models of fluid/air handling equipment. & conveniently ship it back! Not sure if we can help? Call our team today to see if we service your area and/or industrial pumping system. We can promptly be contacted at 800.560.7867 by phone or click on the button below for an online contact form.